46" x 35" LARGE ROD STEWART POSTER. FOLD LINES & TEAR. NO RECORD. 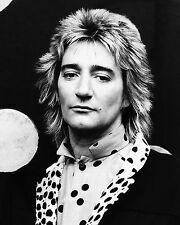 ROD STEWART. Presented image on silver disc. The background image consists of a record player. 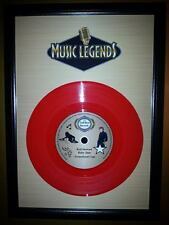 A Rhinestone has been placed into the middle of the customised Record label for added flare! 9 CUTTINGS. they have the date written at the edge of the cutting or on the reverse. HERE YOU HAVE A UNIQUE IMAGE PHOTO UNRELEASED IN THE PAST TO THE GENERAL PUBLIC BEING A WONDERFUL CLOSE UP SHOT. HENCE PRODUCING THIS AMAZING UNRELEASED CLOSE UP PHOTO OF THE ICONIC ARTIST! Special note. Dishwasher safe. Kiln fired, permanent image, non fade. Rare Vintage Rod Stewart 1994‘A Night To Remember USA Tour Single Stitch TShirt. 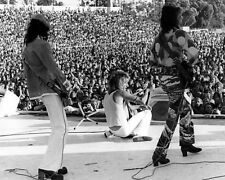 Rod Stewart USA Tour. - Graphic of Rod Stewart on the front. - Single Stitch. - Graphic of tour Locations on the back. - Made In The USA. The Autobiography 1979 UK Hardback Book By. 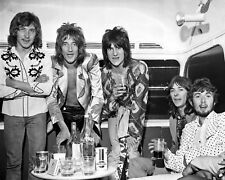 Rod Stewart. Is a BRITISH rock singer-songwriter. Born and raised in London, Stewart is of Scottish and English ancestry. Stewart has had six consecutive NUMBER ONE ALBUMS in the UK, and his tally of 62UK HIT SINGLES includes 31 that reached the top 10, six of which gained the #1 position. HENCE PRODUCING THIS AMAZING UNRELEASED CLOSE UP PHOTO OF THE ICONIC ARTIST! THIS AMAZING VALUABLE PHOTOGRAPH HAS NEVER BEEN RELEASED TO THE GENERAL PUBLIC BEFORE ! Special note. ROD STEWART. 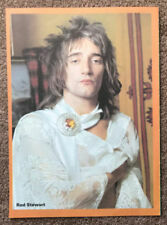 THE ULTIMATE ROD STEWART COLLECTABLE. AUTOGRAPHED / SIGNED PHOTOGRAPH. DIRECT FROM THE UK. YOU TO OWN THIS UNIQUE COLLECTORS PIECE AT A.
Rod Stewart Beer Can Lantern! 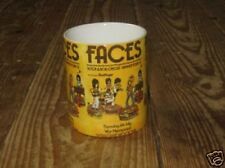 The Faces Mod Pop Art Portrait Candle Lamp, Unique. This item is a totally unique, hand-carved beer can featuring a portrait of the Faces legend. 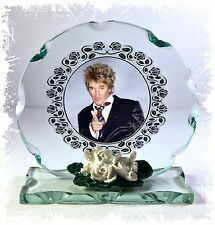 The effect works by placing a tealight candle inside (the base is cut out so the can fits over it) allowing the light to shine through the carving creating this amazing silhouette image which looks very cool in a darkened room… Makes a great one-off gift and a must have for any Rod Stewart fan! A TOTAL GEM & COLLECTIBLE;. HENCE PRODUCING THIS AMAZING UNRELEASED CLOSE UP PHOTO OF THE ICONIC ARTIST! 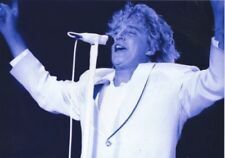 Stewart has had six consecutiveNUMBER ONE ALBUMS in the UK, and his tally of 62UK HIT SINGLES ONCLUIDES 31 that reached the top 10, six of which gained the #1 position. For sale rod stewart t-shirt colour green size xl like new. 008/Cavern/05 -ROD STEWART Concert Flyer / Handbill. Also appearing were Long John Baldry, The Brian Auger Trinity and Julie Driscoll. 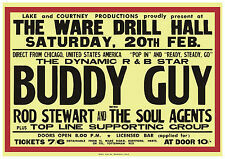 In fact Long John Baldry was top of the bill. The original of this item would cost you a small (or in fact - large) fortune, and this item is a copy of the original. ROD STEWART WORLD TOUR PROGRAMME 1983/84 - GREAT CONDITION.